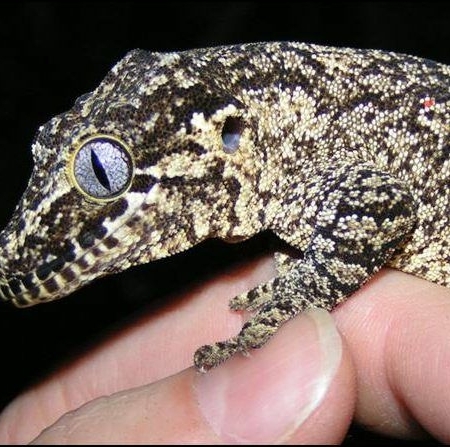 Bicolor: These geckos are usually patternless, but will have either slightly darker or light color running along their dorsal (head/back). These geckos come in array of body coloring and whatever is on hand at the time of ordering will be sent. The photos are just examples and not the animal that will be received. 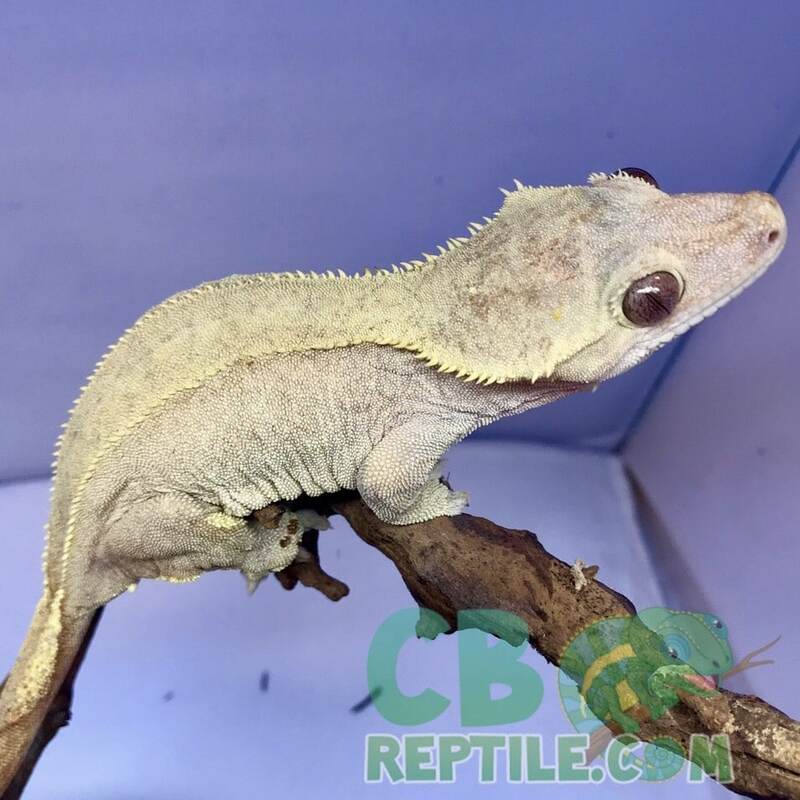 We have some gorgeous bicolor crested geckos for sale (bicolor gecko for sale) and some fantastic prices for this quality of animal. 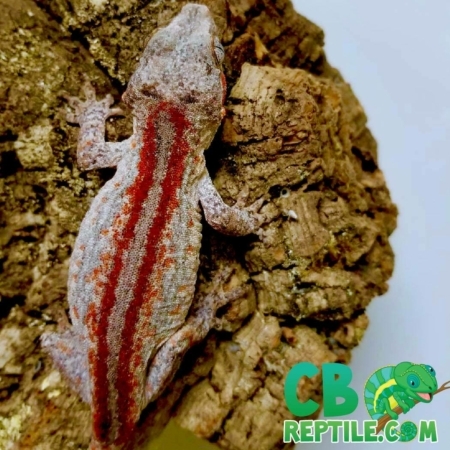 Bi-Color geckos display one color on the head and dorsal, and another color on the body and legs, with these colors being in the same color family. 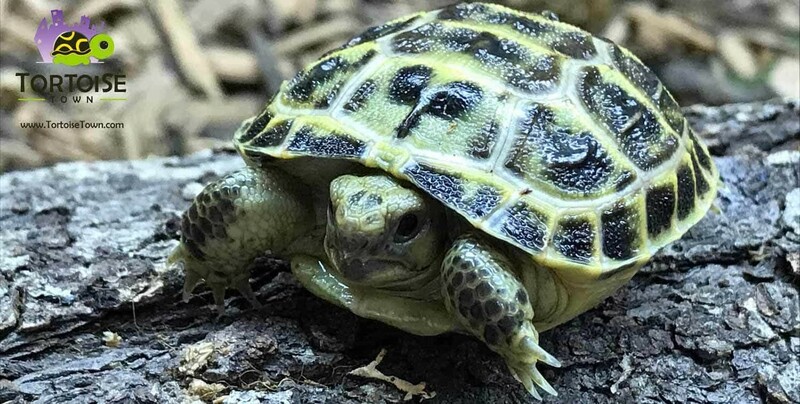 Their coloring can be similar to the one in the photo, but each animal is individual and will not look exactly like the photo. 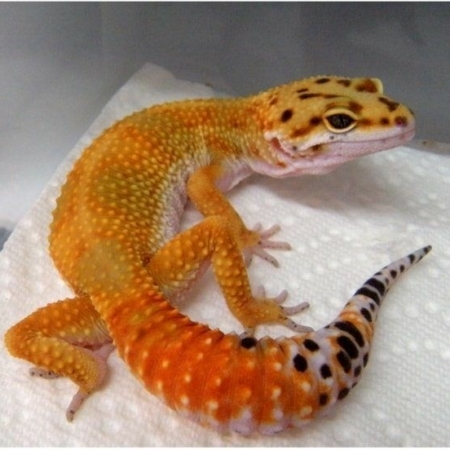 The photo is just an example to show what the morph can look like. 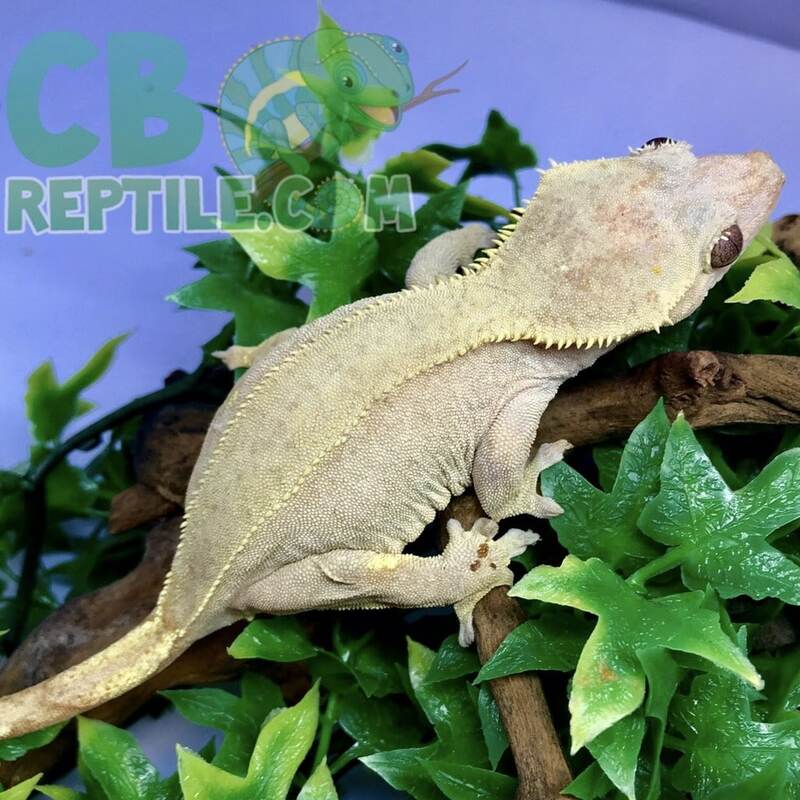 Crested gecko I just received from CBReptile.com. She’s just perfect. Thanks again and also thanks for the help with the setup. 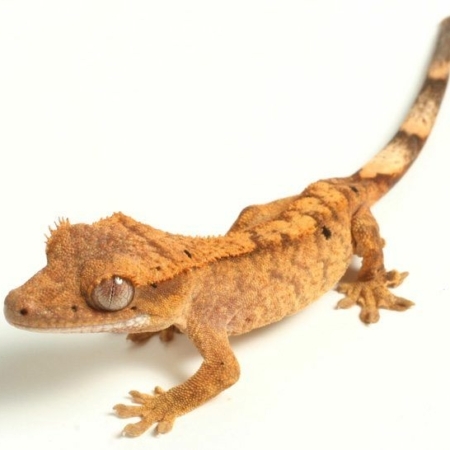 Very happy with my new bi color crested gecko! 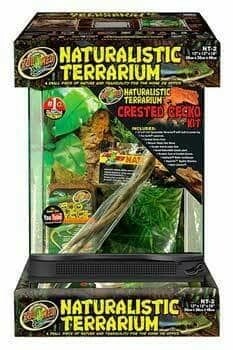 Thanks cb reptile!